Disney fans in the Philippines can now watch all their favorite Disney programs, whenever and wherever they want. 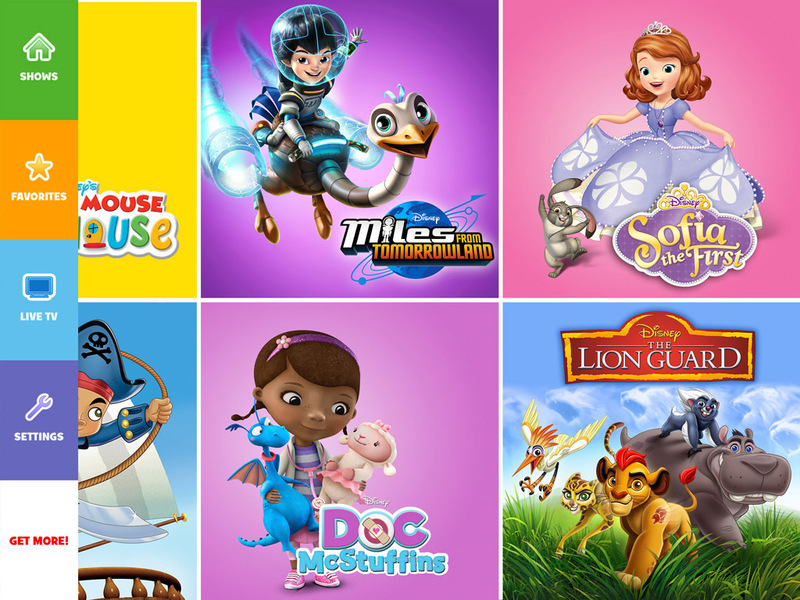 Disney Southeast Asia together with Philippines’ number one mobile brand Globe Telecom, will launch a new mobile video streaming service via three new entertainment apps - Disney Channel App, Disney XD App, and Disney Junior App – on 27 May. The Disney Channels Apps are available for download from the iTunes App Store and Google Play Store, and feature both live streaming of the Disney Channels and Video-On-Demand (VOD) service offering more than 100 full episodes for eligible Globe subscribers. All Globe Prepaid and Postpaid subscribers who sign up for their Globe Interactive Account will enjoy an initial 30-day free trial. After the free trial period, users can continue to enjoy full access to premium content with Globe stand-alone offers “Disney129” or “Disney299” subscription plans, or when they sign up for or re-contract on GoSURF 999 and up subscription plans. Users without a valid Globe Interactive Account can still download the apps to access limited VOD content. Designed specifically for kids to watch their favorite Disney entertainment anytime and anywhere, the Disney Channels Apps will provide hours of fun in a safe and kid-friendly digital environment that will immerse viewers in Disney’s magical world of storytelling and characters. 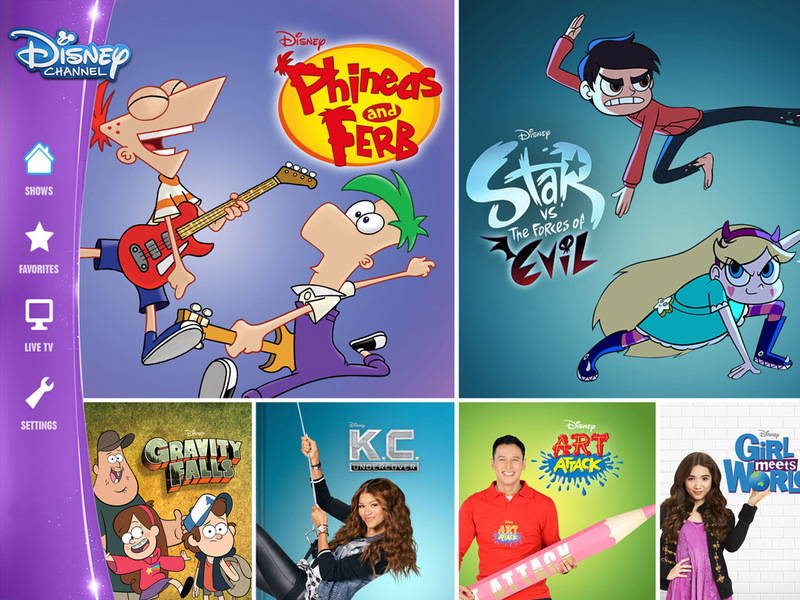 The Disney Channel App will tap into the world of kids and families through imagination, laughter and optimism via favorite Disney movies and shows such as The Descendants, Phineas and Ferb, The 7D, Gravity Falls, and Art Attack. Designed for preschoolers, the Disney Junior App will bring to life engaging storytelling featuring characters that kids love deeply from series’ such as Sofia the First, The Lion Guard, Miles from Tomorrowland, Captain Jake and the Never Land Pirates, and Mickey Mouse Clubhouse. 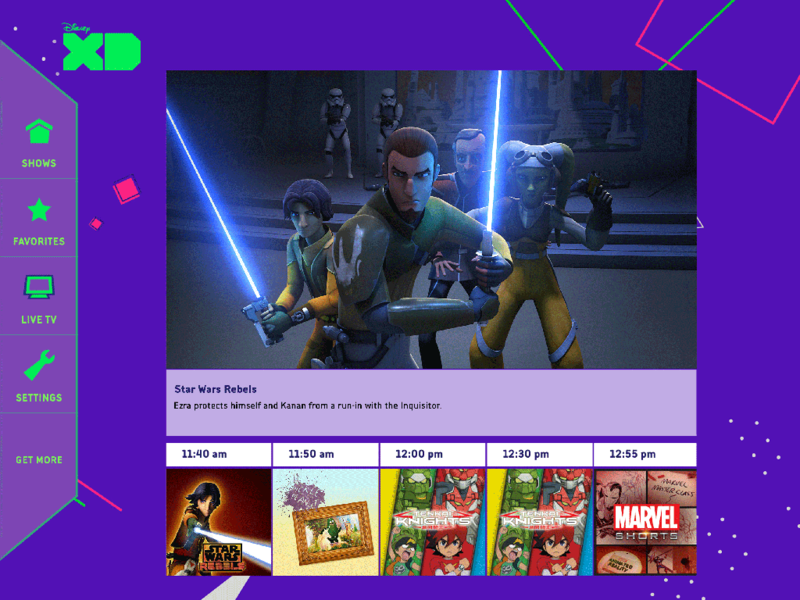 Meanwhile, the Disney XD App will transport kids into worlds of hilarious, outrageous fun and inspiring adventures with series such as Marvel’s Ultimate Spider-Man vs the Sinister Six, Marvel’s Avengers Ultron Revolution, Star Wars Rebels, Pickle and Peanut, Gamer’s Guide to Pretty Much Everything, and Marvel’s Guardians of the Galaxy. Disney and Globe also announced today that Disney Mobile smartphones will be available in all Globe stores from 27 May, and will come with price plans that bundle 6 months’ access to the Disney Channels Apps. “Collaborating with Walt Disney Southeast Asia has expanded our opportunities here at Globe to provide more quality products and content for the whole family. Since we formalized the collaboration in 2015, we’ve been able to bring exciting movie experiences for our customers. This year, we further strengthen our association with the iconic Disney brand by not only exclusively carrying the first ever Disney Mobile smartphones but this time also giving our customers the Disney Channel Apps so that they can enjoy the best Disney programs on their mobile device,” says Globe Senior Advisor for Consumer Business, Dan Horan. Globe Telecom is the first telco in Southeast Asia to exclusively offer Disney Mobile smartphones through its most affordable myStarter postpaid plans for as low as P750 per month. Created for the trendsetting Disney fan and themed around popular Disney franchises, these smartphones carry the signature aesthetic of the Disney brand from its lively colors to matching themed accessories. The first Disney Mobile range for the Philippines comes in 3 design themes – Mickey Mouse, Frozen and Disney Princess. Customers can go to any Globe store or online to get the plans. Completing the Disney experience for Globe customers are the Disney-branded retail corners in all Globe Gen 3 stores nationwide. Disney fans can also purchase select Disney-themed mobile accessories. The Disney Channels Apps are available on supported devices including any iPhone, iPad and iPod Touch running on iOS 7.0 and above, and Android smartphones and tablet devices running Android 4.1 and above.